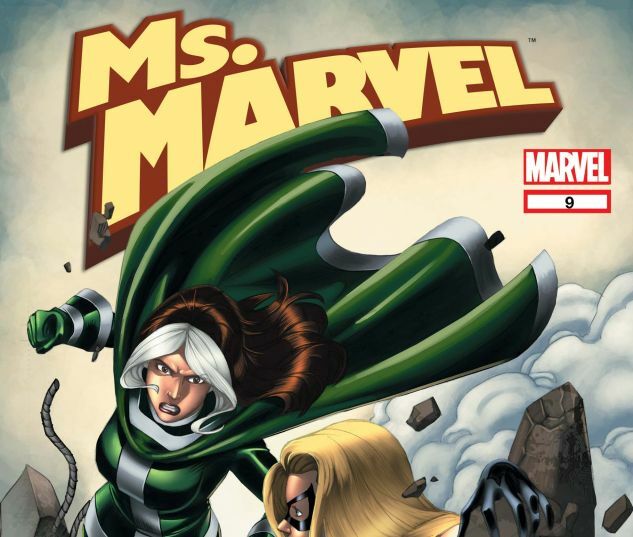 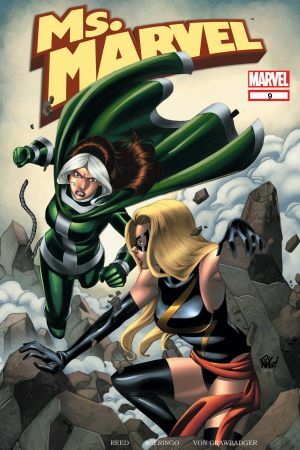 Why is Ms. Marvel attacking Rogue? 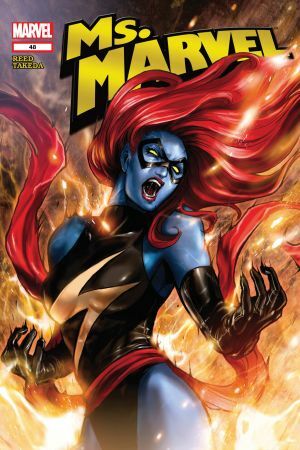 What can Beast of the X-Men do to help? 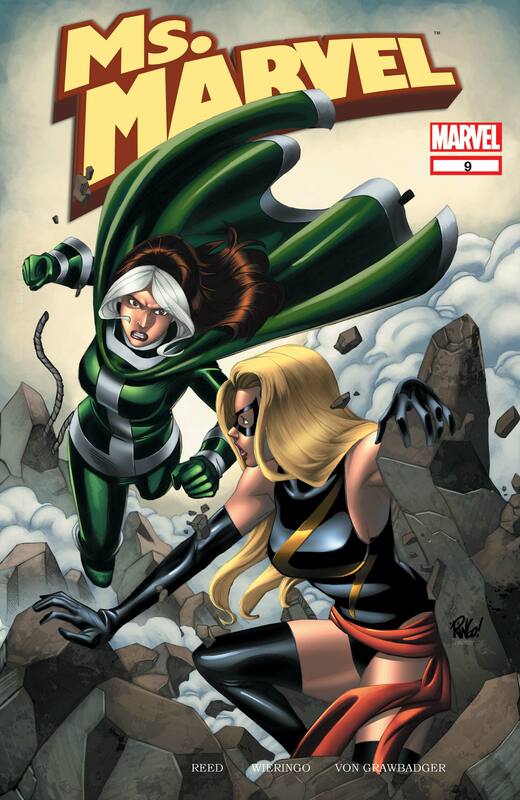 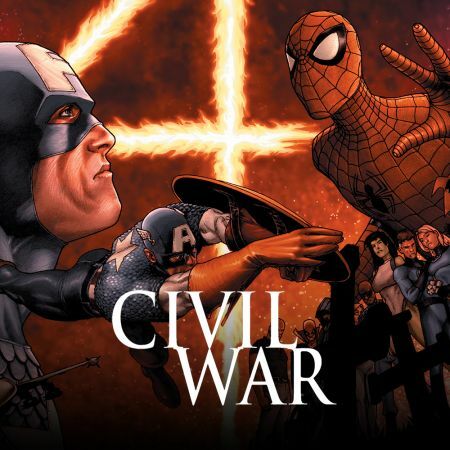 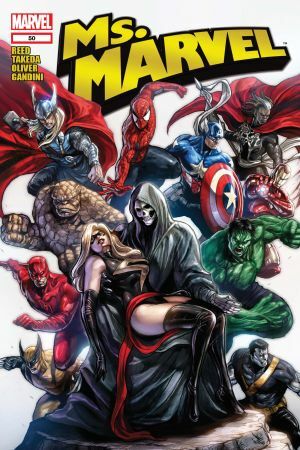 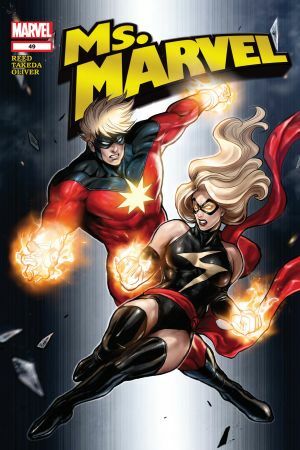 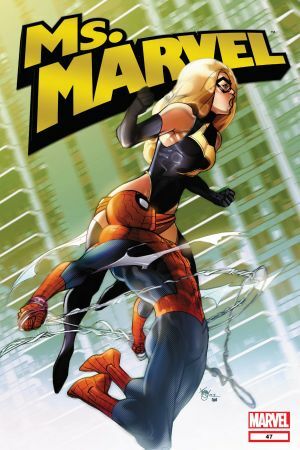 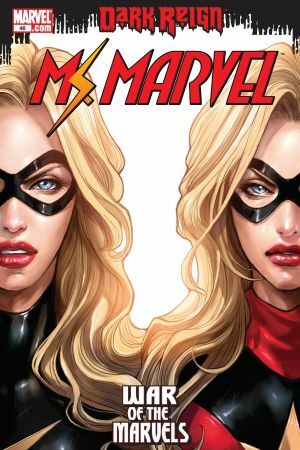 And what does Ms. Marvel's old call sign "Warbird" have to do with any of this?